well, you might might eat it quite often, it is healthy that`s for sure. But imagine they use it to make clothe and create a quite nice dress . Iceberg Lettuce? Correct, it is Iceberg Lettuce and it has a hidden compartment in it. Place this realistic head of Iceberg Lettuce in your fridge in the vegetable compartment with your valuables inside for safe-keeping. 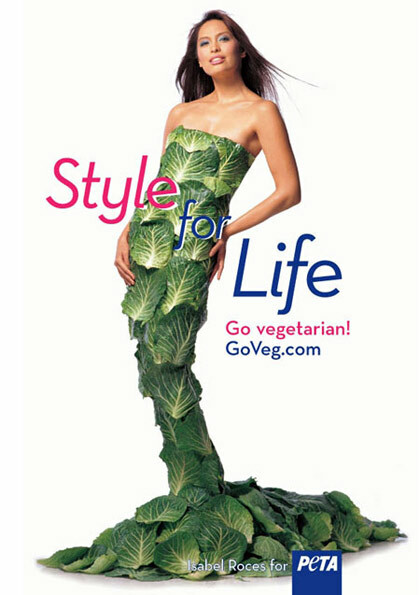 Easy to make, not expensive, depends on your taste of fashion ;) and go for Goveg !